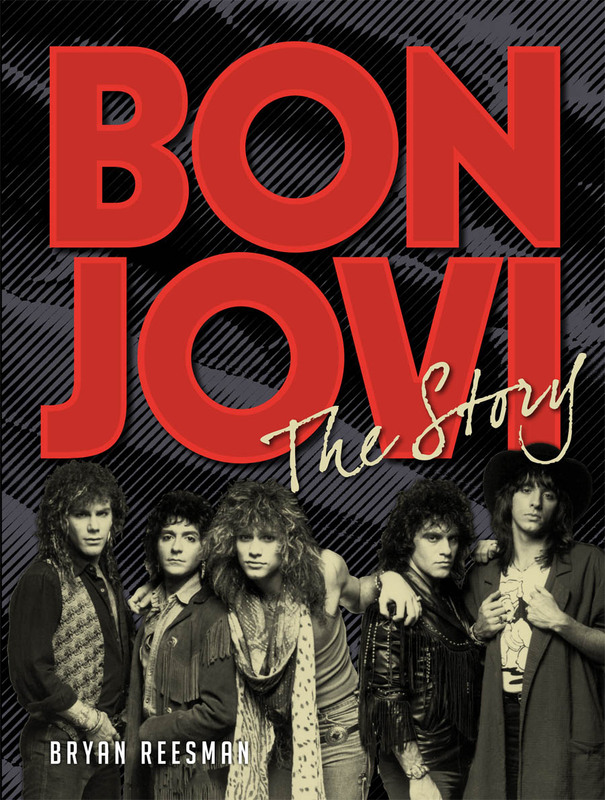 In this unofficial, richly illustrated publication to mark the 30th anniversary of Slippery When Wet, music and popular culture journalist Bryan Reesman chronicles Bon Jovi’s amazing repertoire of music over three decades. Since Bon Jovi broke to worldwide fame in the late 1980s (with their multiplatinum smash album Slippery When Wet), they have become one of the bestselling bands of all time. 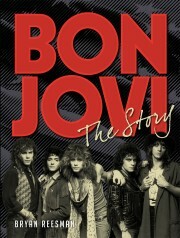 Bon Jovi: The Story highlights how the classic lineup of Bon Jovi was founded, charts their rise to stardom, and explores their wildly successful tours, videos, and the band members’ solo projects. With original, in-depth interviews, memorabilia, and more than 130 color images throughout, this unofficial volume will be treasured by the band’s legion of fans.